The Tarennau: climbing Tarrenhendre from the south. 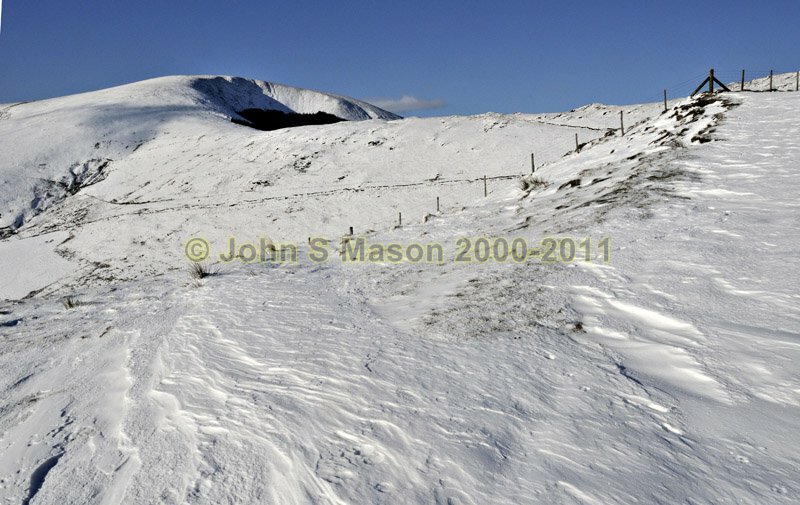 The path up onto the ridge - under Alpine conditions - December 2010. Product number 121086. Email me to enquire about this image: click HERE.